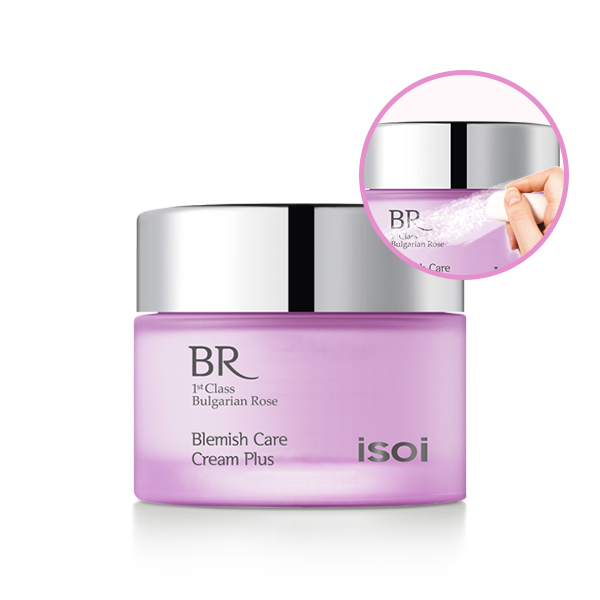 CONCENTRATED BLEMISH-RESCUE FACIAL CREAM – If you're suffering from blemish-prone skin, try out our product! Our dark-spot, scar, and redness specialized facial cream will effectively treat skin blemishes and reduce breakouts. Moreover, our facial cream works to clear sunspots and even redness on your face! This cream will be your ultimate treatment against pimples and blemishes associated with acne. Get healthier, brighter and clearer skin by using our facial cream! WHITENING TREATMENT FOR UNEVEN SKIN TONE – Many of us have uneven skin tone caused by a form of redness, acne scars, age spots, or sun damage. No worries! Our blemish Care facial cream is made with Arbutin; the natural skin brightening agent, which has been actively applied to cosmetic products since the 1960’s. This one-of-a-kind facial cream will reduce dark spots, blotches and ultimately brighten up your skin tone. Wait and see how your skin tone changes! CRAFTED MOISTURE-RICH FORMULA – Introducing our unique blend of moisturizing extract including Shea Butter, Macadamia, and Olive oil. Natural barrier formulated by our specialized formula will restore the skin’s natural barrier against moisture loss. You might think that acne products can dry out quickly causing more irritation. However, with this product, your skin will feel surprisingly nourished and hydrated! Nourish your skin with this special treatment cream! NATURAL BLEND OF BOTANICAL INGREDIENTS - All of the Ingredients used in our Blemish Care Cream are hidden key-ingredients from nature. A unique blend of Houttuynia cordata, Willowherb extract, Licorice, and authentic Bulgarian Rose Oil defends against acne, breakouts, pimples, and even UV exposure! isoi is a name you can trust. The renowned German allergological DERMATEST institute confirms all of our products. Not to mention, it is perfect for all skin types! PROVEN BULGARIAN ROSE OIL TRIO – We suggest you follow our proprietary 3 step skin care routine called 'Bulgarian Rose Oil Blemish Care.' This product line has been formulated to be used with one another to give the optimal result. The key ingredient of this line would be 'Bulgarian Rose Oil.' It effectively treats acne and inflamed skin with a surge of Vitamin A and C! Start with the toner to shed dead skin cell away, and gently apply our best-seller serum. At the final stage of skin care, apply a right amount of cream evenly to the skin and gently pat onto face until absorbed.